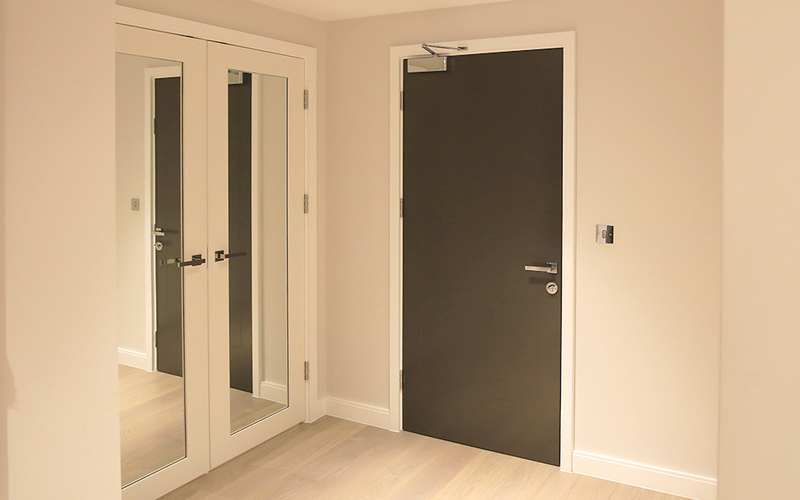 From start of your project to its completion, Doorview provide the complete service, specifying and managing the manufacture of an array of high performance door products, providing you with a single source for your timber door package. 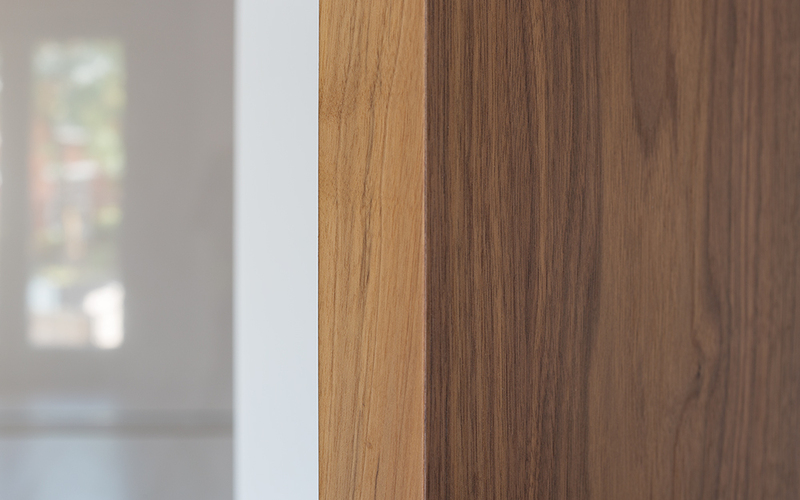 By combining attention to detail, unique design and performance materials, we ensure that Doorview timber doors are of the highest quality. 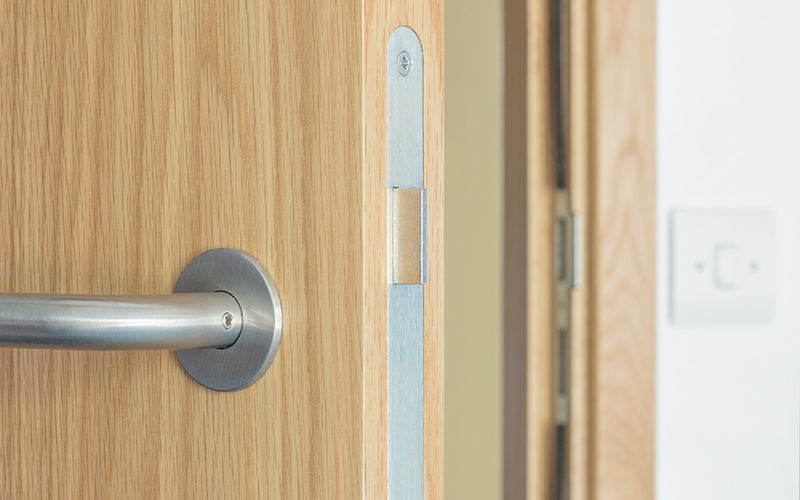 Doorview are highly experienced at supplying timber doors that provide a vast scope of designs for a wide number of applications, providing the complete timber door range. 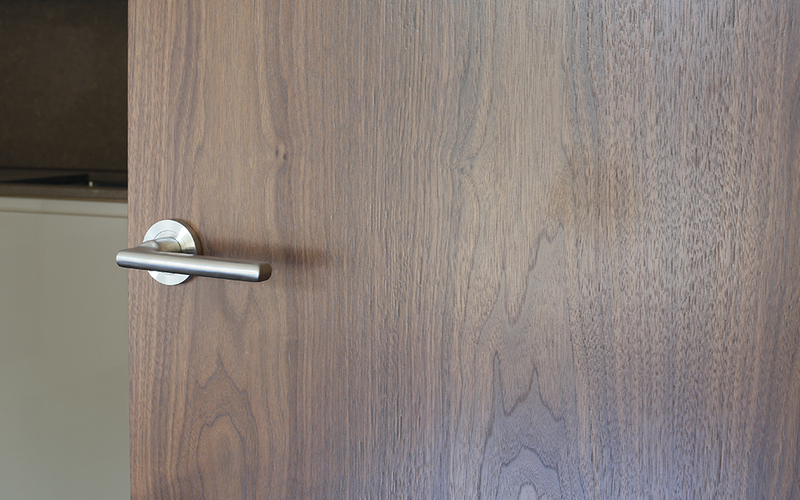 Various types of material are used to form the main elements of a timber door, dictating the performance rating. Experts at supplying high end products, Doorview timber doors have many features and capabilities. 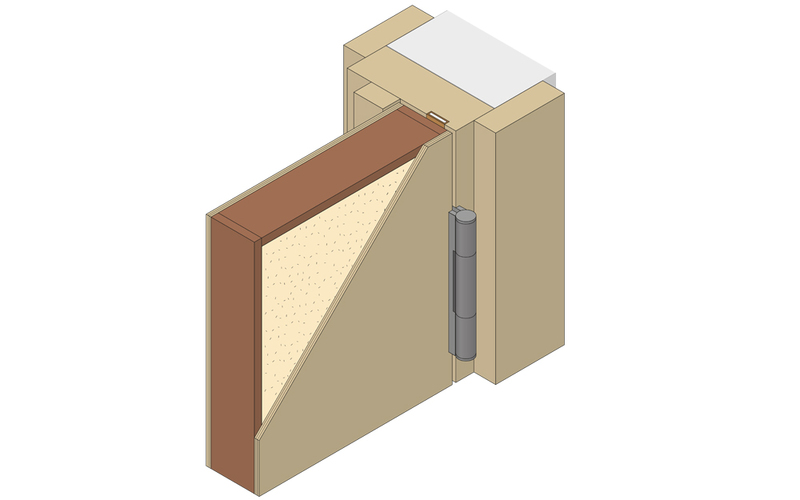 The range of timber frames from Doorview cover a wide range of permutations. Varying choices of material and design provide many different solutions for performance applications. At Doorview, we appreciate the affect the details can have to the aesthetic of the door and utilise our vast experience to guide the selection of the right items to guarantee the optimum performance of your door. 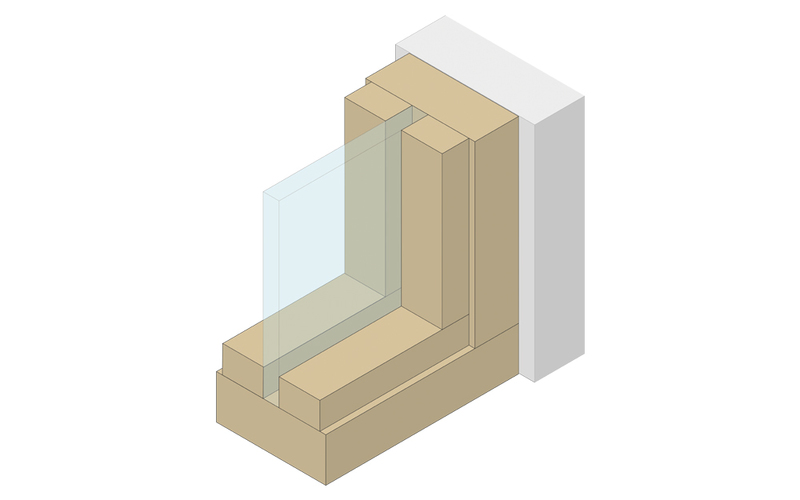 Ideal for creating sectioned areas within a building whilst allowing the ample flow of light, timber glazed screens from Doorview are tailor-made to the needs of your project.